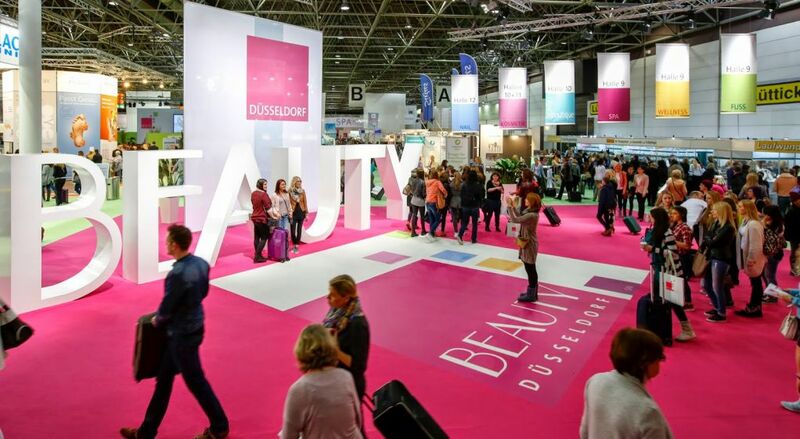 Beauty Düsseldorf is a leading international trade fair for cosmetics, nail, foot, wellness and spa. For more than three decades, this event has been the most important meeting place for professional cosmetics service providers. 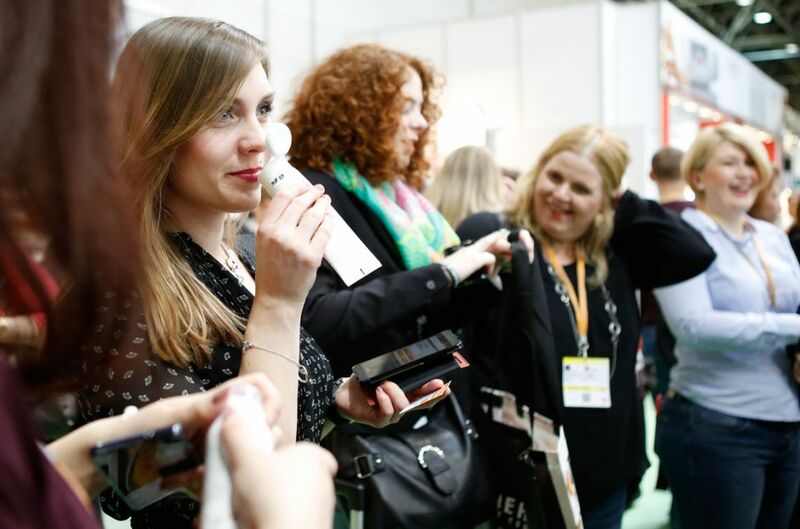 Gathering more than 51,000 trade visitors, Beauty Düsseldorf is indeed an unmissable event for every beauty professional. 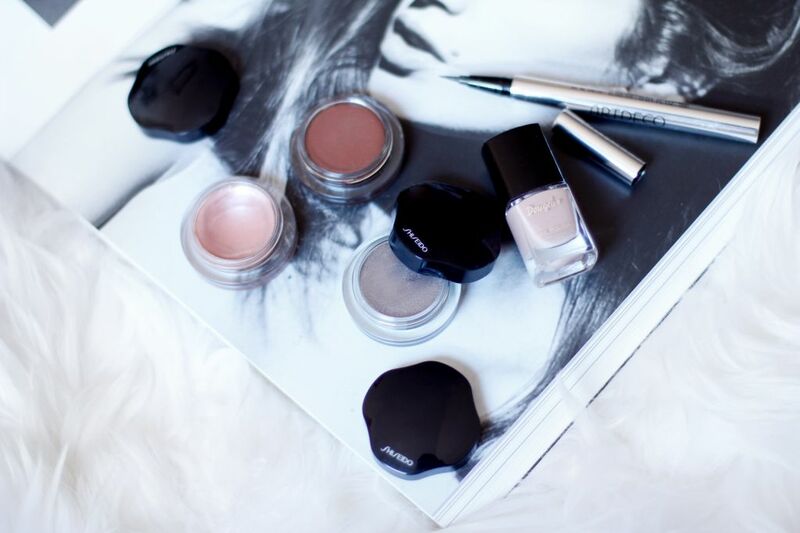 If you're part of the beauty industry, don't let this trade fair pass you by. It can definitely be a great opportunity for you and your company! In order to stand out, contact our team of experts in trade shows. We collaborate with thousands of Stand Booth Contractors in Düsseldorf and we can easily find the one that best fits your needs and budget! LaserPoint, Müller & Schmidt, PINO Pharmazeutische, Aloe-Vera Natur-Cosmetics, Paris Axe Cosmetiques, Habibi Plush & Shoes Susanne, First Lady Studio, Cateri Obsessio'Nails, Arts & Scents, Olive Spa Ioannis, El Diva Schoppa, Pharmos Natur Green Luxury, BriConti, Medicos Kosmetik, SC Cosmetics Handles, Solfie Cosmetics, Janssen Cosmetics, Power Slim and Wimpernwell are some of the brands that you will find in the exhibition hall! Join this fair, get inspired and meet potential partners!